Free initial consultation. Call us now at 262-781-3332. Reclaim your life from the pain you are facing with customized chiropractic care. We offer hands on chiropractic care from an experienced second generation staff. We can help with both prevention and correction of issues and pain. We also offer medical examinations for motor vehicle accidents or for insurance purposes, lawyers or work related injuries. 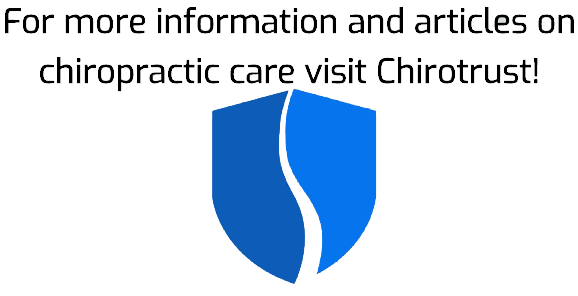 Put your confidence in our 30 years of chiropractic experience and 15 years performing medical examinations. Protect your body with a customized approach to preventative care, including nutritional guidance and supplements. Address pain, stress, and other struggles with treatments aimed at relieving and correcting the body for improved quality of life.